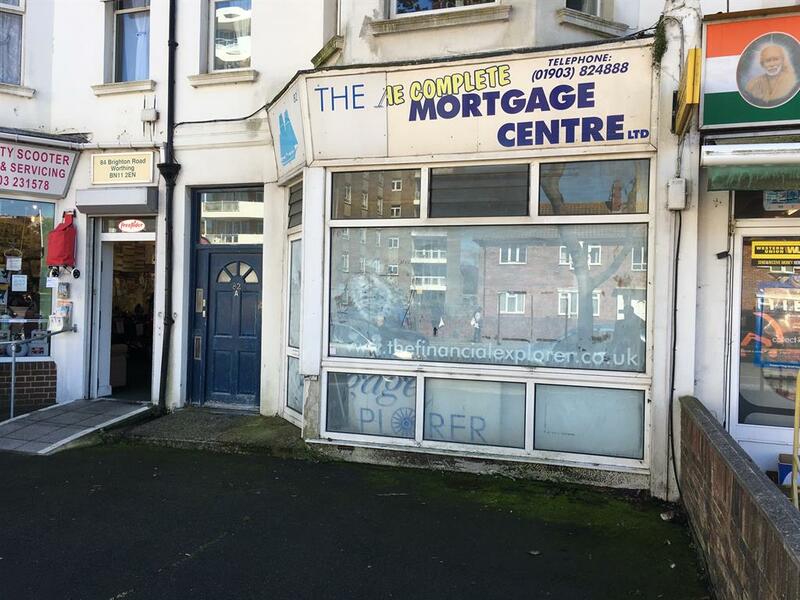 Send details of Brighton Road, Worthing, West Sussex, BN11 2EN to a friend by completing the information below. 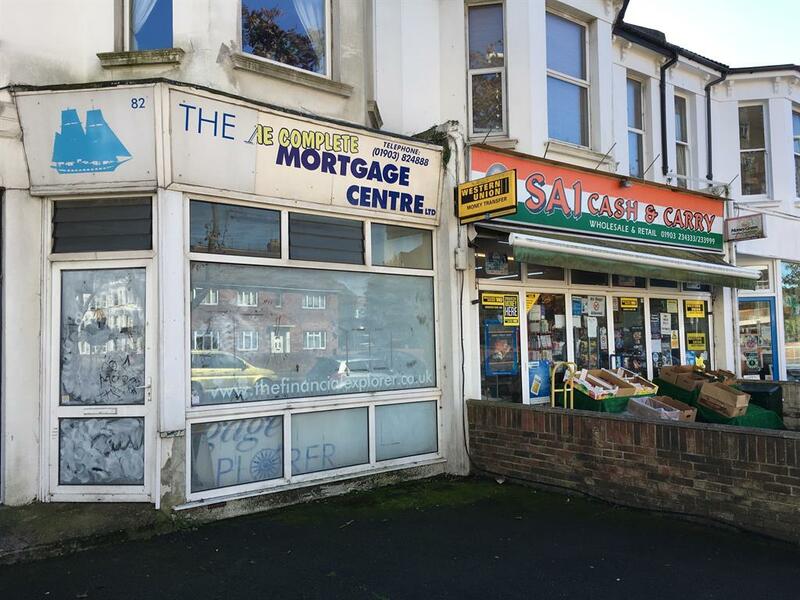 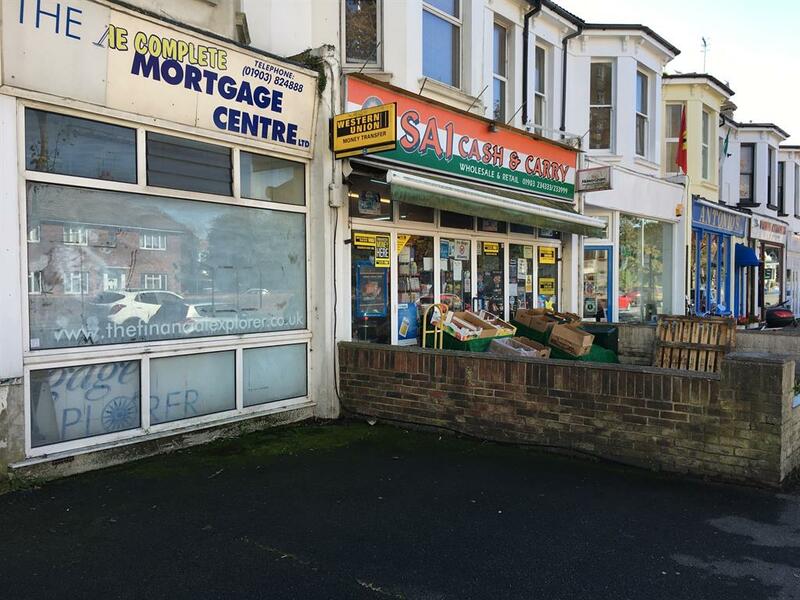 We are delighted to offer this ground floor commercial unit to let, set within a superb, up and coming location in Brighton Road, Worthing. 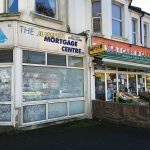 The property would make a great office space, shop, café, or restaurant but is also extremely flexible. 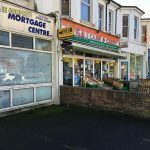 It features a larger than average forecourt to the front onto Brighton Road which would be the perfect spot for your potential customers to enjoy a drink, a meal or perhaps even an ice-cream. 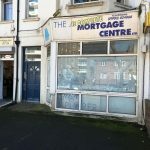 Please call or email us to book your appointment to view this property internally.